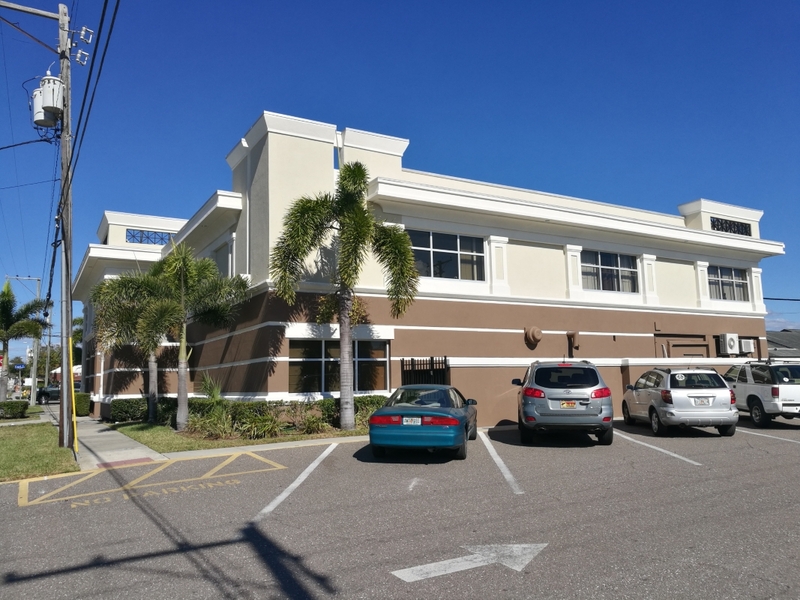 Beautiful Medical Building with suites available for immediate occupancy Located directly on Gulf to Bay Blvd. 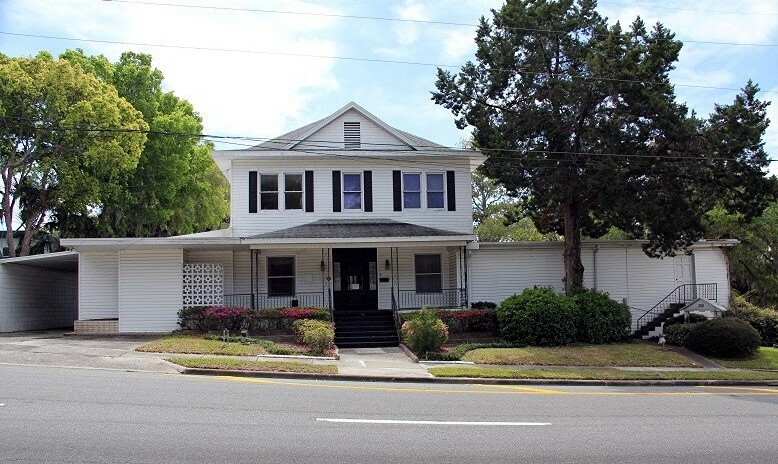 (State Rd. 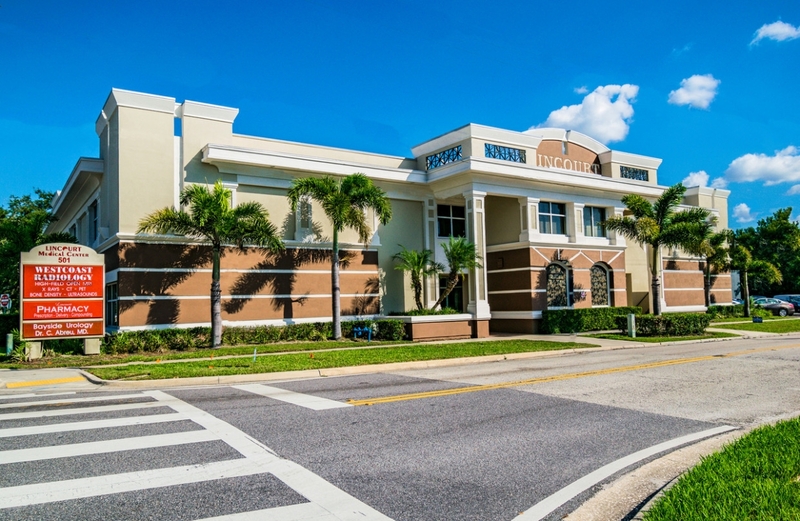 60) in Clearwater Units won't last long-call today to schedule your tour of this beautiful medical complex! 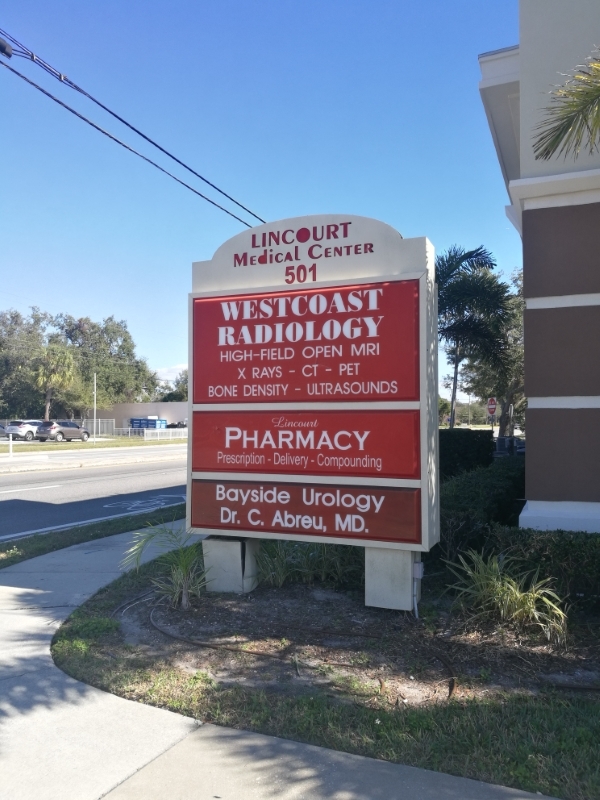 Current tenants include a pharmacy, urologist, radiology and much more! 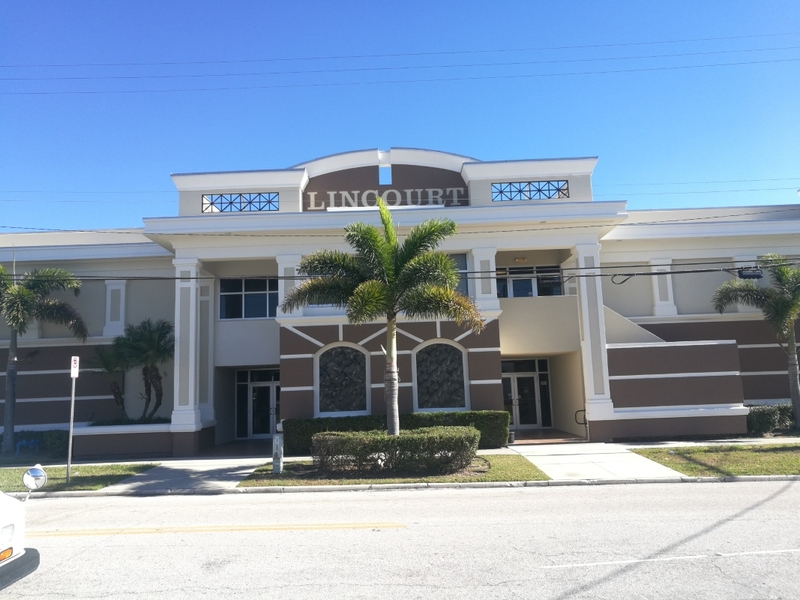 Incredible Incentives Available to Qualified Tenants! 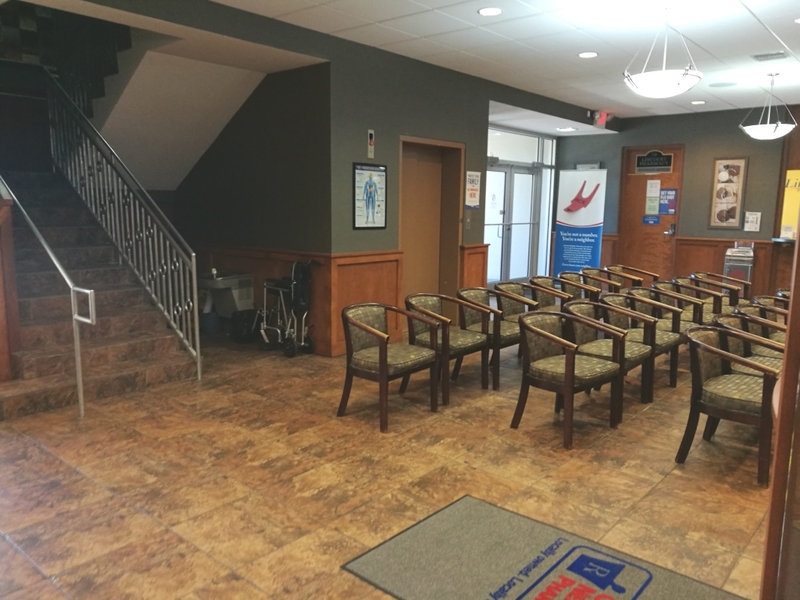 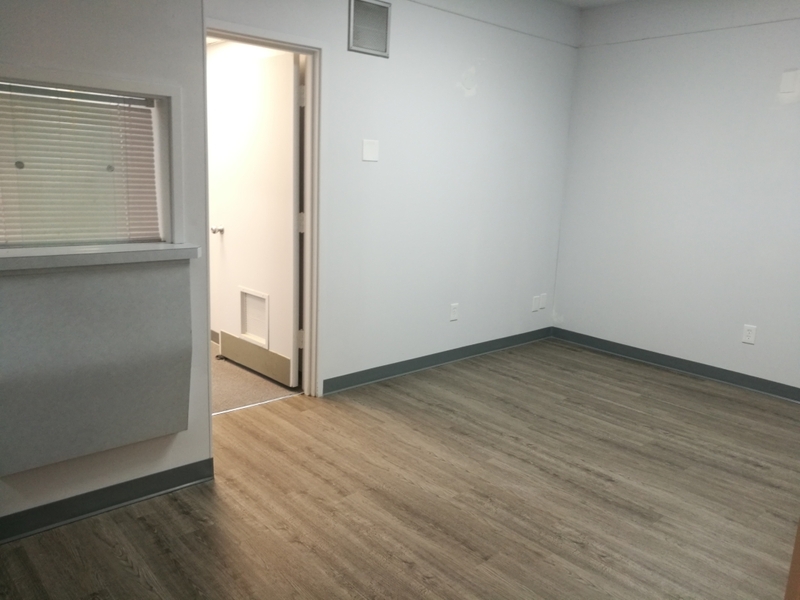 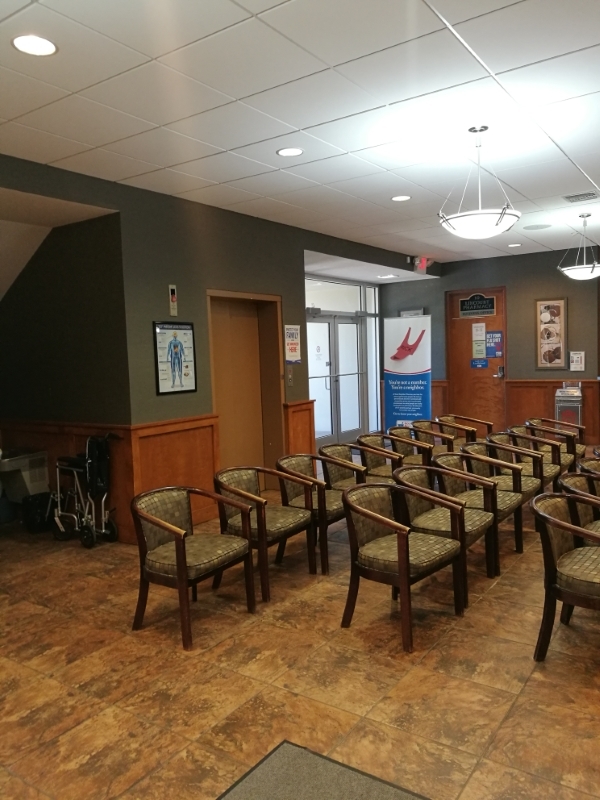 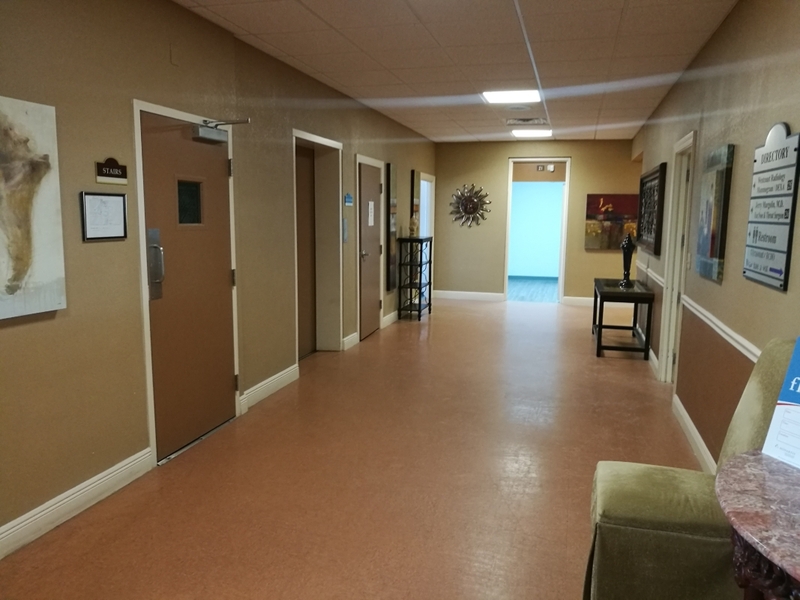 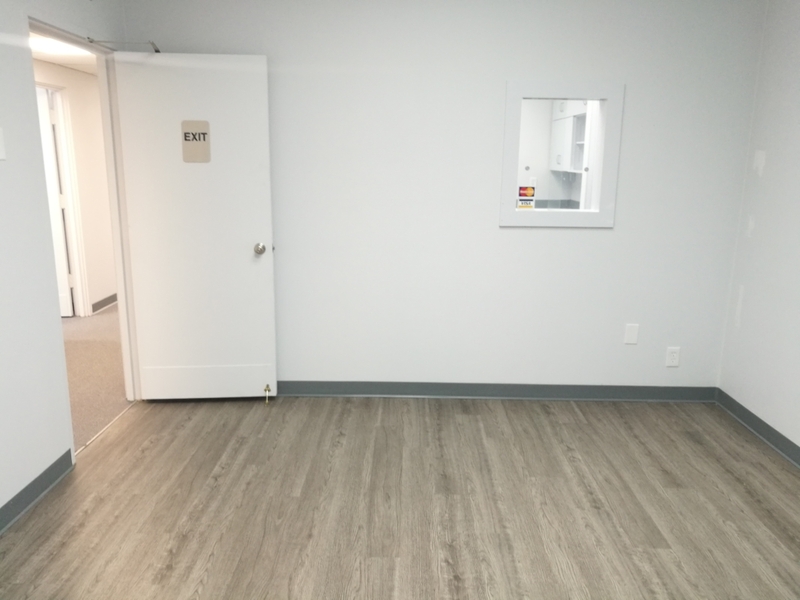 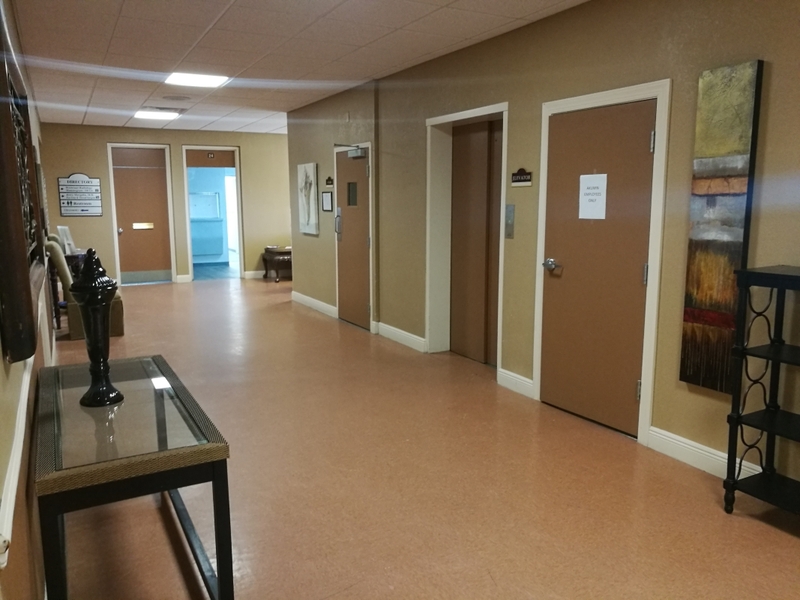 1,156 sf medical office available for immediate occupancy with reception, 4-5 exam rooms/offices, nurse's station and 2 restrooms. 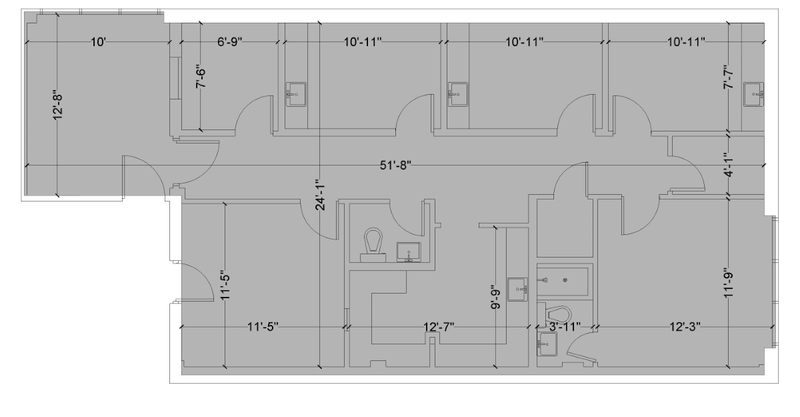 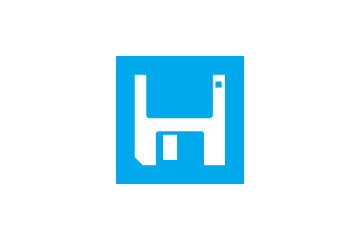 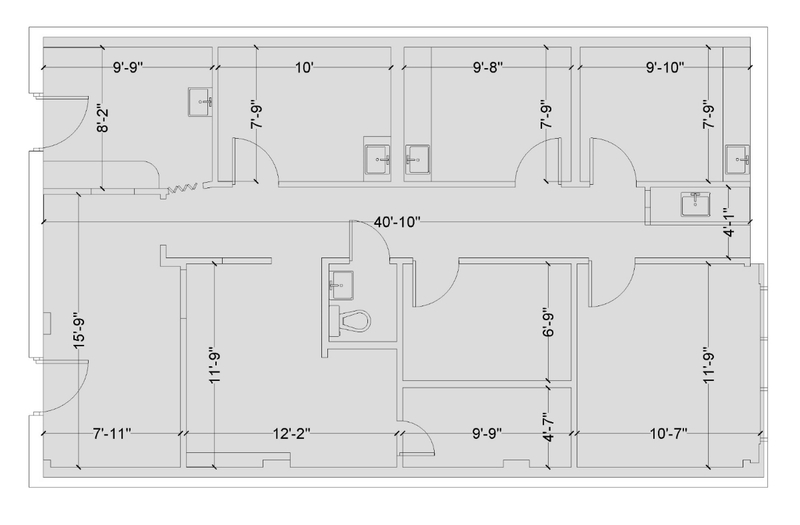 Can be combined with adjacent suite for a total of 2,204 sf contiguous.